An effective approved contractor scheme is critical to the health and growth of the sport in ensuring that new and existing facilities source the most experienced, knowledgeable and suitably qualified companies. 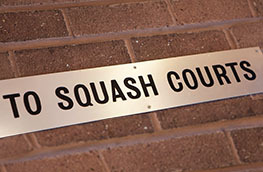 ASB SquashCourts has been the pioneer innovations in squash court construction for over 40 years having supplied over 7,400 ASB courts to customers in 70 countries. With an extensive portfolio of unique products including the GameCourt, ShowGlassCourt, GlassFloor, rotary GlassBackWall as well as the movable SideWall, the German/Czech based manufacturer has revolutionized the sport and the building of leisure centres. 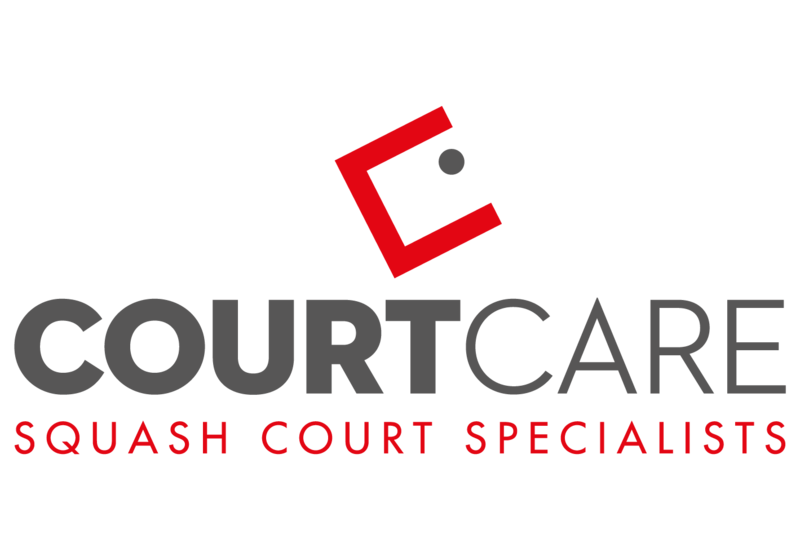 Courtcare UK Limited offers professional squash court maintenance, renovation and new court construction services. 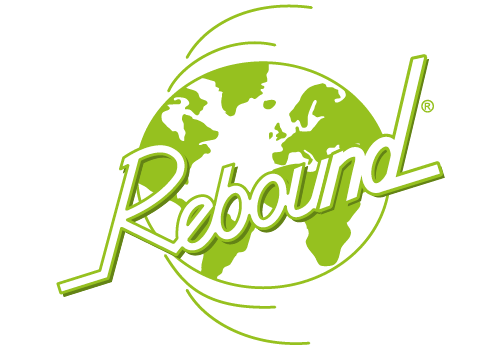 Based in the northwest of England, they provide quality, nationwide coverage and competitive rates. 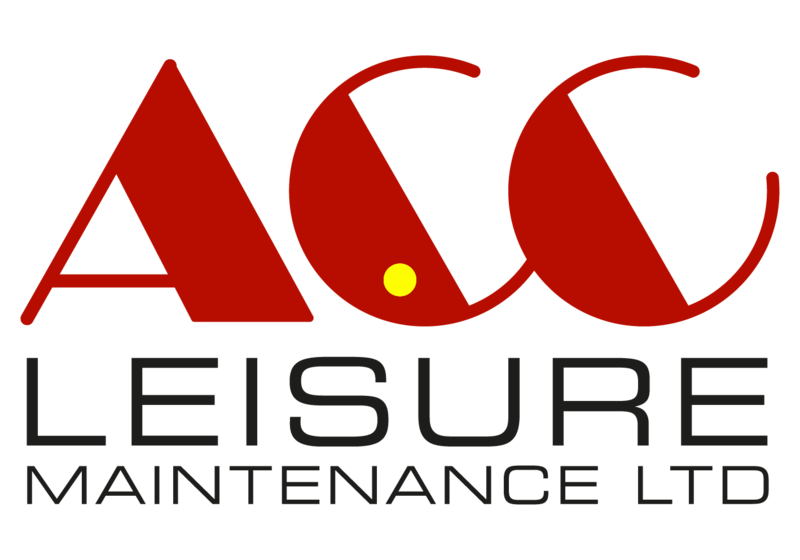 ACC Leisure Maintenance Ltd is an established business in the squash court industry with a trading history spanning three decades and specialising in delivering a high quality service in all aspects of squash court refurbishment, repair, maintenance and installation nationwide. 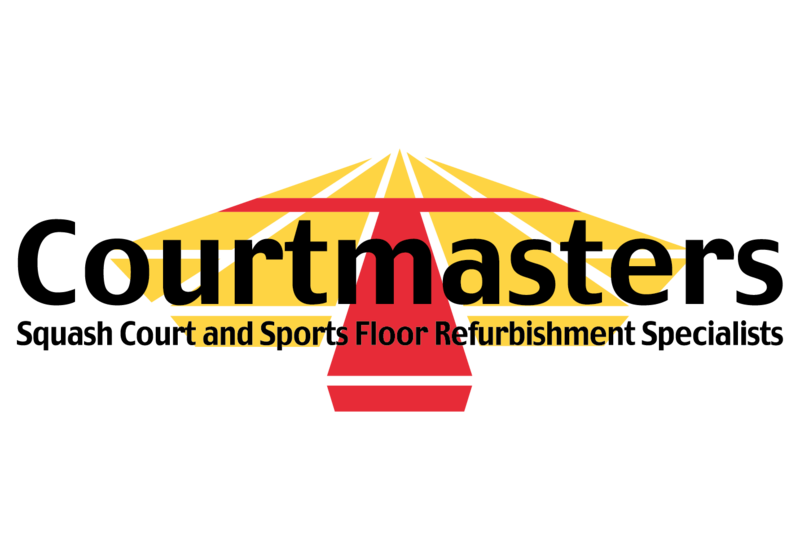 Courtmasters is a squash court and sports floor company, specialising in maintenance and refurbishment. Established in 1995, Courtmasters undertake all aspects of court renovation and upgrades, offering nationwide coverage, free no obligation surveys and full written quotations. 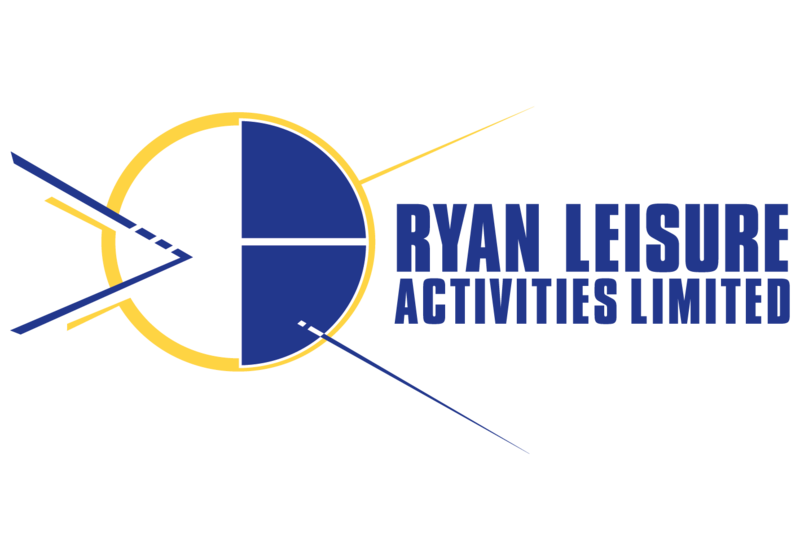 Ryan Leisure Activities Limited has been an established squash court and sports flooring maintenance company for over 30 years. 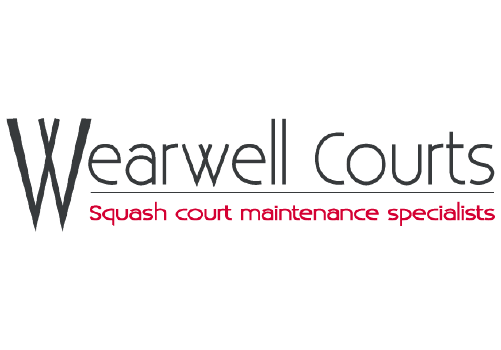 They are the sole UK distributor for Courtwall Innovation squash court panel systems and approved contractors for the industry’s UK leading suppliers including Junckers floors and Armourcoat plasters. 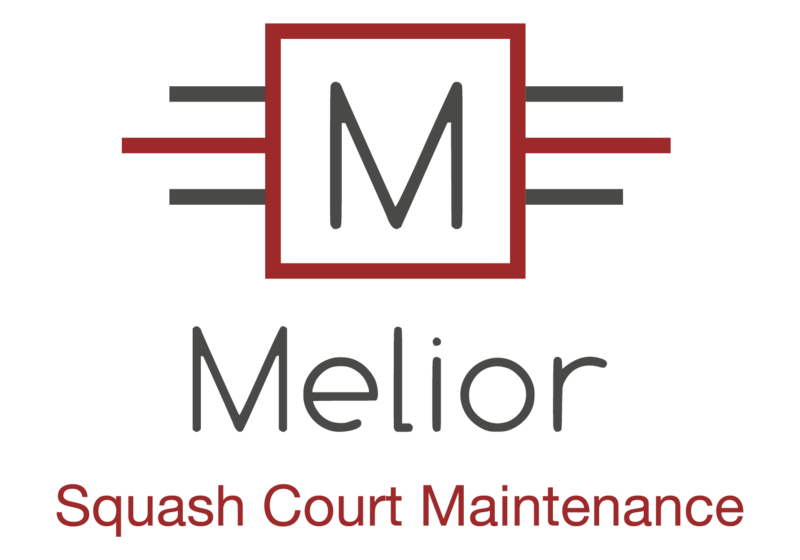 Melior Squash Court Maintenance supplies all aspects of squash court construction, renovation and maintenance and the installation and maintenance of sports flooring using top quality products at some of the most competitive rates in the UK. 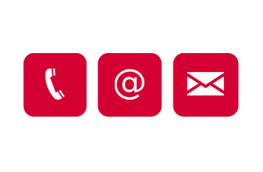 The purpose of this page of our website is to provide you with a list of contractors who may be able to assist you with maintenance issues as and when they arise. DO NOT RELY ON INFORMATION ON THIS PAGE: The content of this page is provided as a source of information only that you may or may not find useful. It does not purport to be comprehensive. It is not intended to amount to recommendations on which you should rely. This information and the work of the contractors has not been verified or approved by us. You must make your own decision before engaging with any contractor on the basis of the content on this page. Although we make reasonable efforts to update the information on our site, we make no representations, warranties or guarantees, whether express or implied, that the content on this page is accurate, complete or up to date. WE ARE NOT RESPONSIBLE FOR WEBSITES WE LINK TO: Where our site contains links to other sites and resources provided by third parties, these links are provided for your information only. Such links should not be interpreted as approval by us of those linked websites or information you may obtain from them. While this page has been prepared in good faith, no representation, warranty, assurance, recommendation or endorsement (express or implied) is or will be made, and no responsibility or liability (for any losses or damages which may be suffered by you) is or will be accepted by us or by our officers, employees or agents in relation to the accuracy and reasonableness of the information (and your reliance on any content displayed on this page), the competence and/or adequacy of any contractor and/or the goods and services provided by such contractors. All and any such responsibility and liability is expressly disclaimed. Explore tips and advice on optimising your club's environment.